​​Building a post and beam home can be a fun and exciting process but knowing where to start and how to proceed can sometimes be overwhelming. American Post & Beam’s Project Managers are here to guide you through every step. We hope the below will help you better understand the process of designing and building your own custom post & beam home. ​Contact an American Post & Beam® Project Manager to discuss your goals. 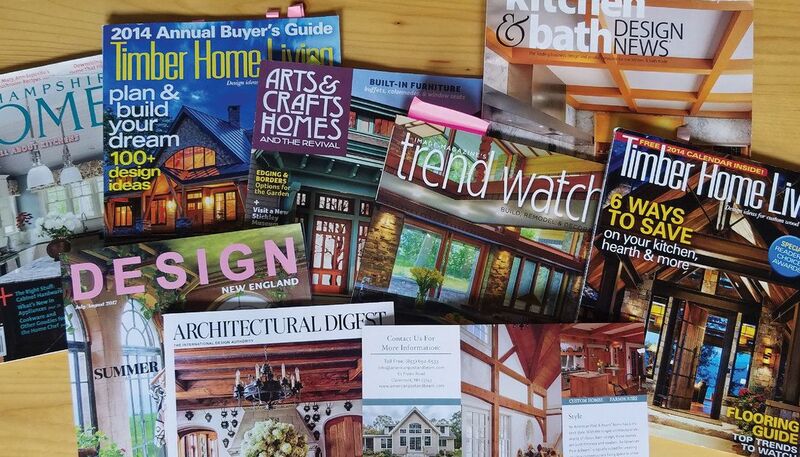 Do you want a new home, a custom barn, a pool house or perhaps a small post & beam cottage? Whatever it is, your American Post & Beam® Project Manager will begin by looking at floor plans and photos, discussing land and house siting, your budget and the size of the home. He or she will also review the size/quality/costs decisions of design and construction relative to your project and may suggest a specific plan or sketch a simple layout that will meet your both design and budget goals. With this information you and your Project Manager will have established a preliminary concept design. Once you have set your goals and are ready to begin your design you will retain American Post & Beam® to create the initial plans by signing a design agreement and making an initial deposit ($2,500 for homes, $1,500 for Barns). Your deposit is credited to your final payment upon delivery. You may need additional sketches or you may proceed directly to plan creation. American Post & Beam’s in-house design department will create concept plans and provide you with exact package pricing for your shell components. The set of plans for your custom designed home will include floor plans, elevations, sections and 3D perspectives. You will also make preliminary selections for exterior siding, beams, windows, etc. Plans are usually revised a few times to fine tune the design. (Step 2 can take anywhere from 1 month to 12 months or more. We will work at your pace). 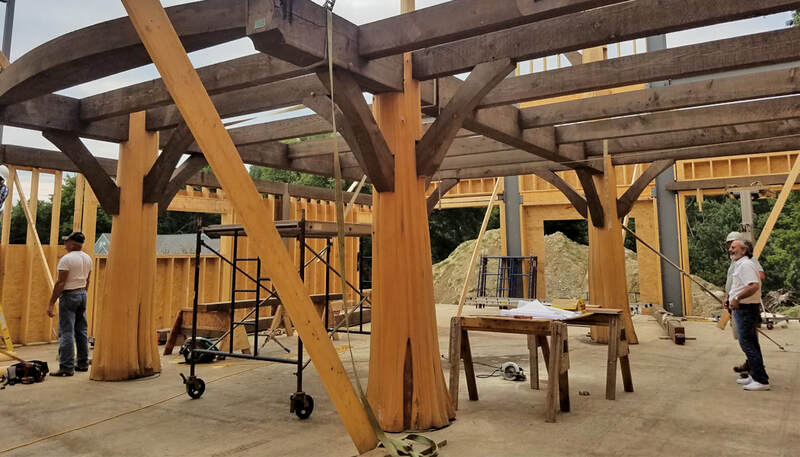 Your American Post & Beam® representative can assist you in the process of selecting a contractor and can work with you and your contractor to determine the on-site costs as well as applying for necessary permits. (Step 3 will take approximately 1-3 months but can be up to a year depending on your site and region). Once the design and pricing has been agreed upon and you are ready to begin the building process you will enter into an agreement with American Post & Beam® by signing a contract and making a deposit (10% of your American Post & Beam® package price). American Post & Beam® will create the final construction documents, make any additional plan changes and re-price changes (change orders) if needed. Once they meet your approval the final construction plan are created. 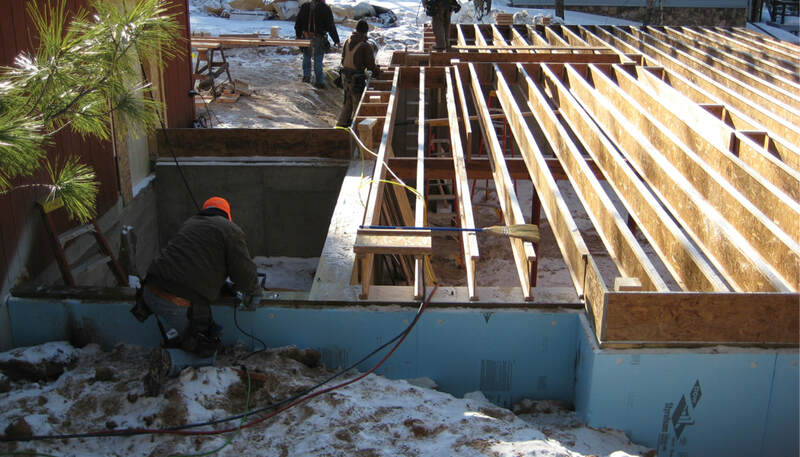 Construction Plans are used by your contractors to prepare the site, install the foundation and assemble the package. ​Your contractor will prepare the site. This will include running the electric and installing and capping the foundation. They will also prepare a staging area to receive the American Post & Beam® package. The septic, well, and driveway may also be installed during this time. 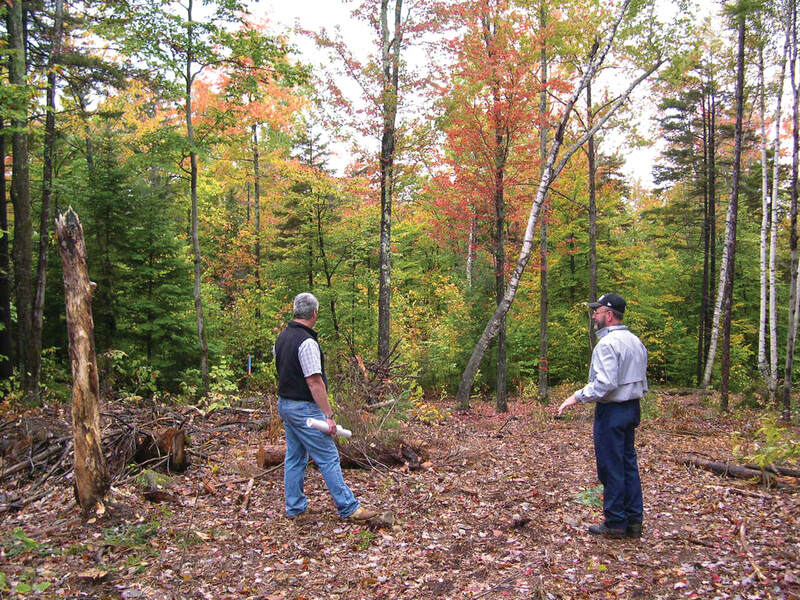 ​Once site preparation is completed your package and an American Post & Beam® site supervisor will arrive on to oversee and assist in the shell assembly of your new home. 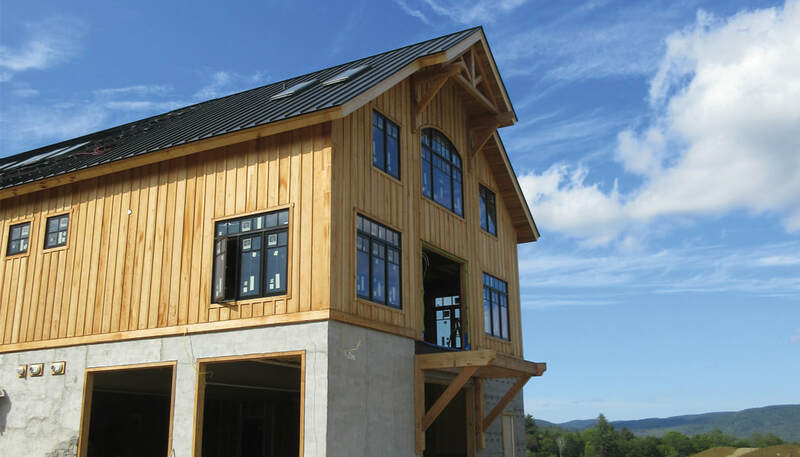 The shell package includes the timber frame, second floor, wall panels with pre-installed windows, and roof panels. Your builder will complete the shell by installing doors, siding, trim and exterior decks. The interior partitions and HVAC systems will then be installed with drywall, interior trim, cabinets, flooring, stairs and doors. Plumbing and wiring will be added and finally the finishes and details are completed. (Step 7 can take anywhere from 4-8 months but is very much dependent on the size and complexity of your project as well as the decisions you and your contractor make). ​Finally, after all the hard work and planning, it’s time to move in and enjoy your new home or barn. Celebrate with a housewarming party to share your beautiful post and beam home or barn with friends and family. Want more information on American Post & Beam? We welcome visitors to our facility! ​Please use the directions found on our FAQ page. GPS is not always accurate with our rural location.